It has been a little while since I have written a blog post so I figured now is the time to give an update on how things are coming along. 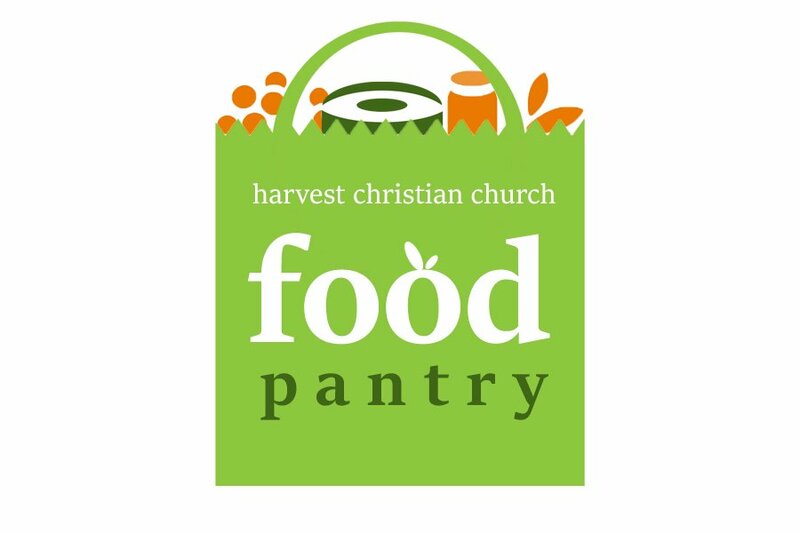 As you know one of the larger outreaches the Care Team is involved in is the Harvest Food Pantry. If you haven’t been by to check it out, it is downstairs on the North side of the building. You can enter through the garden in a separate entrance. We are open Wednesdays from 3 pm to 6 pm and Sundays from 11 am to 1 pm. We have a consistent group of volunteers who help run it successfully however we are always looking for others who are interested in getting involved. Is that you? You can sign up to volunteer here. We are starting the 4th month of operation and with each passing month the number of families we serve is consistently increasing. We have served homeless clients, seniors, veterans, families with children of all ages, single men and women. Clients have been very grateful for the assistance and many have stories of job loss, medical issues, no cause evictions, mental illness, etc. It is so fulfilling knowing how much of an impact just a few meals can make for them and their families. 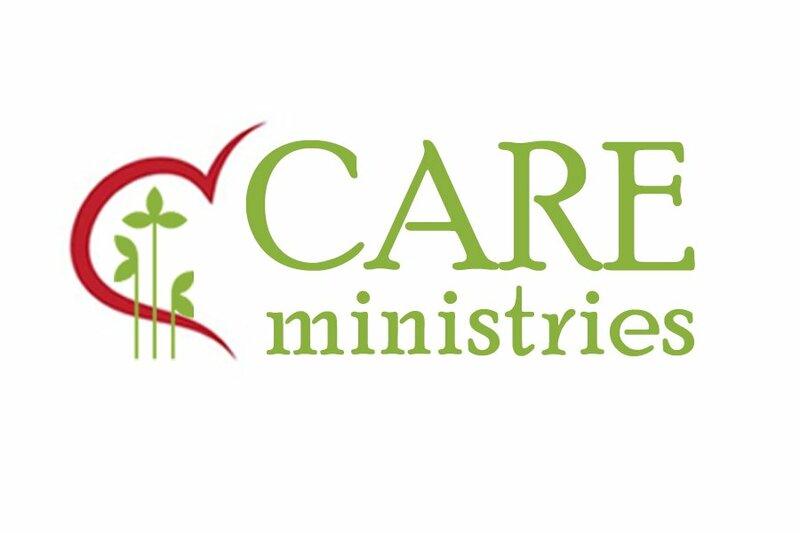 With the consistent increase in clients, the need for donations continues to be an important part of this ministry. You probably have noticed me passing out brown bags in the foyer. This is part of the ongoing Fill A Bag. Feed A Family campaign. Remember this is just a “visual reminder” and items can be brought back in different bags. Deposit any donated items into the donation bin located in the foyer. 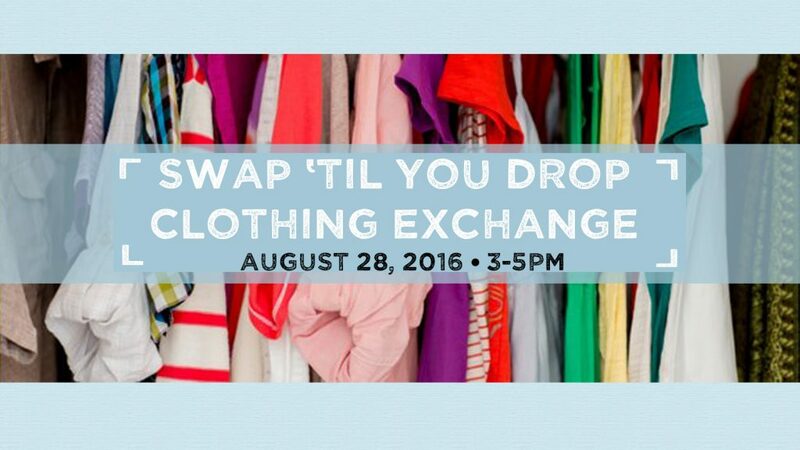 And finally, Care Team is having a “Swap Til You Drop” Clothing Exchange on Sunday, August 28th, This is an all church exchange and in order for it to be successful we are asking that you bring your gently used, laundered clothing of all sizes and styles to swap. Click here for all the info! Thank you all again for being part of this ministry. Without you, this would not be possible!